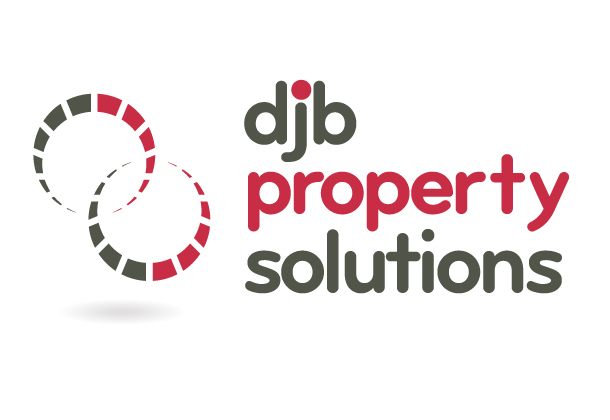 David Bevan from DJB Property Solutions was looking for a new identity for his property management business and never having been through a branding process before did not know where to begin. Having worked with his wife Lisa Bevan from Bevan Wilson Physiotherapy she recommended that David pop in for a free consultation. Feeling secure that he was in safe hands David let us loose on the project. 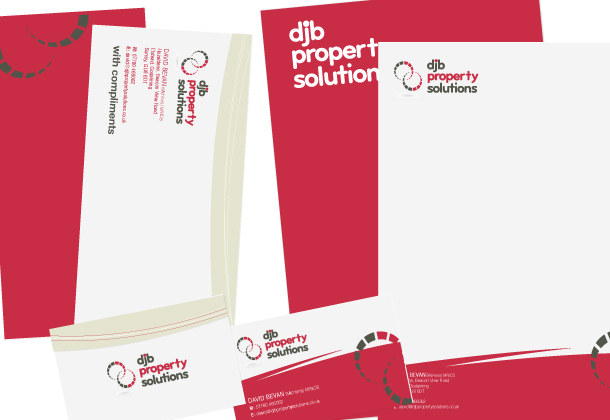 Being a very proud Welshman it was important to incorporate red into his colour palette which we did together with neutral and complementary tones of stone and grey.